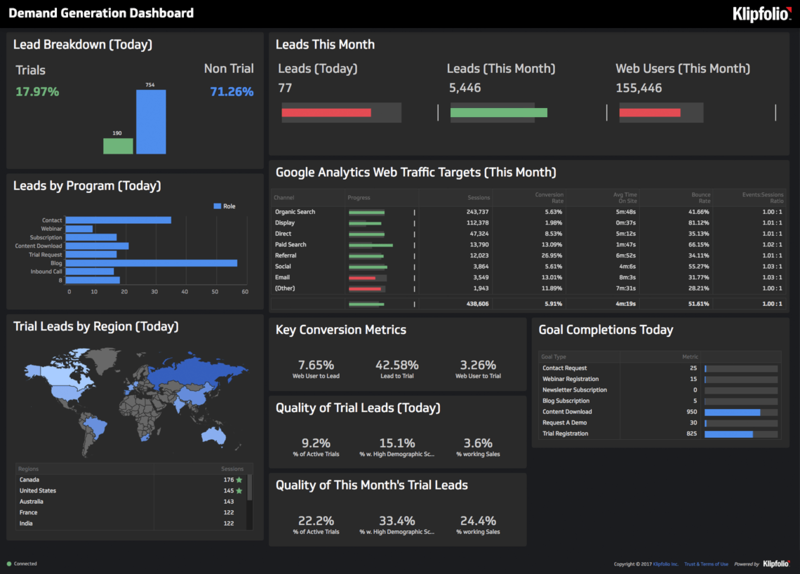 Share your love of dashboards with the world. Refer a friend, get rewarded. Do you know someone who would love Klipfolio? Get rewarded for it! With our Referral Program, you can earn some amazing rewards when your friends sign up. See how the Referral Program works below and start earning rewards. Taking part in our Referral Program is easy! Just grab your unique referral link from your account and share it with your network. We'll track all of your referrals and help them learn the ins and outs of our platform. If your referral converts into a Klipfolio customer, you get rewarded with an awesome 'Thank You' gift in the mail. It's that simple!